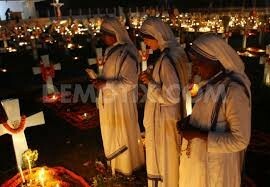 All saints day is known as all hallows. The feast of all saints' day is celebrated on November 1st by the catholic church. The celebration begins on the evening of October 31 and ends on November 1st. On all saints' day, people put candles around there loved ones for in honor of peace. And after they have a feast in honor of them. On all saints' day, the celebration and tradition is on November 1st. 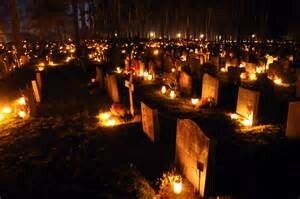 The celebration is taken place in the cemetery or by there loved ones grave. They also bring food and drinks. They mingle and have fun. 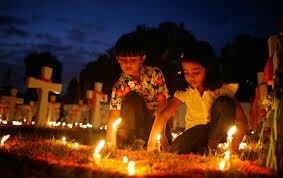 In the Philippines the people go to the cemetery and pray for there loved ones who have passed away. 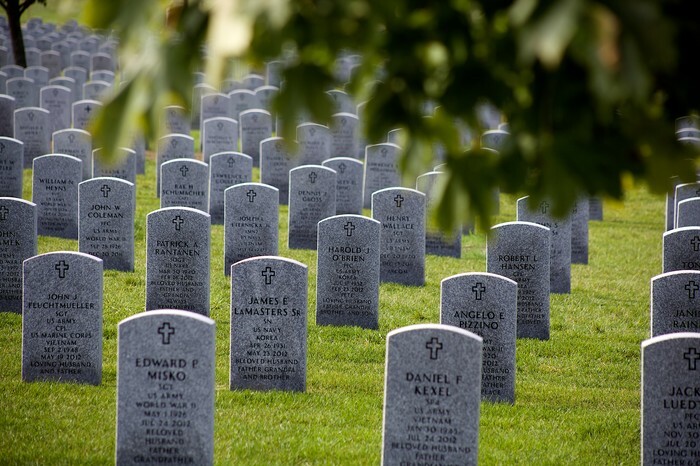 They also decorate there grave in remembrance of them. The all souls' day is a big thing in the Philippines because the Philippines is known as the largest country with Christians in Asia. In the Philippines they pray for there loved one because they believe there loved ones are not cleansed and believe that they have sin so they are not able to go heaven and they do this because it is a symbol of care and they believe if they do this there loved ones will be free and will be able to go to heaven. 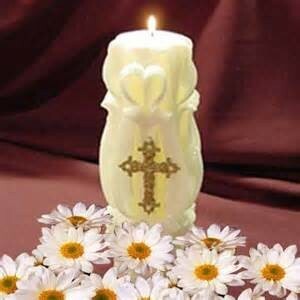 On all souls' day, the celebration is on November 2nd. 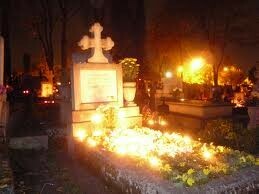 They go to the cemetery and cleanse there loved ones and make imprints on there graves and decorate there loved ones.